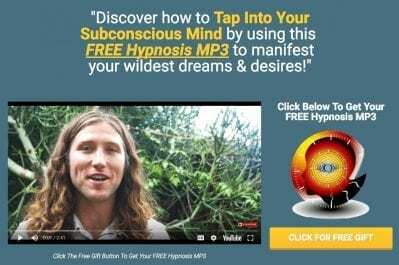 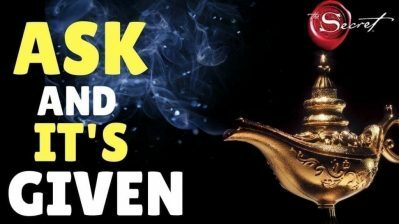 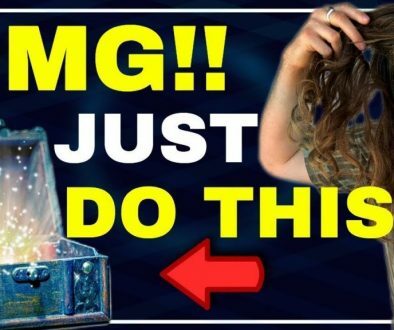 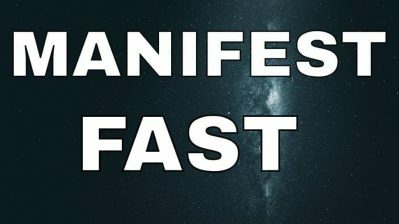 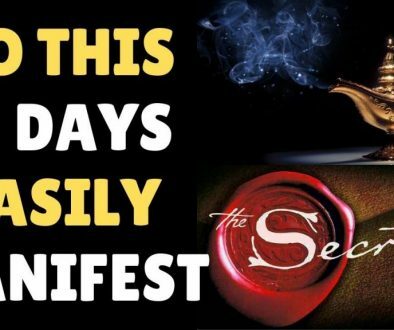 In this video we discuss how to use this particular law of attraction affirmation to attract what you want from the universe, positive affirmations. 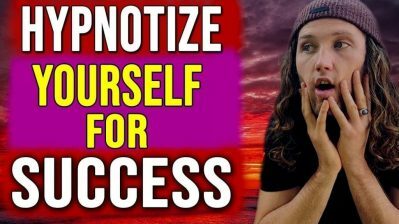 There are certain tricks to using affirmations that help create success. 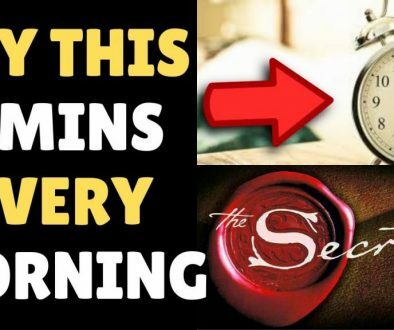 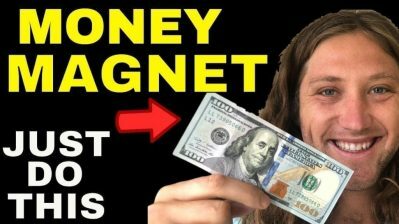 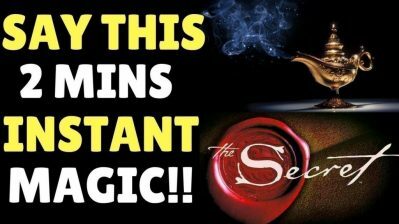 The Most Powerful WORD To Attract What You Want FAST Using The Law of Attraction | The Secret.